Visit our recliner stores in Augusta, Savannah, Charleston, Columbia or online to purchase this VERY AFFORDABLE recliner by Catnapper! Great construction & superior comfort. 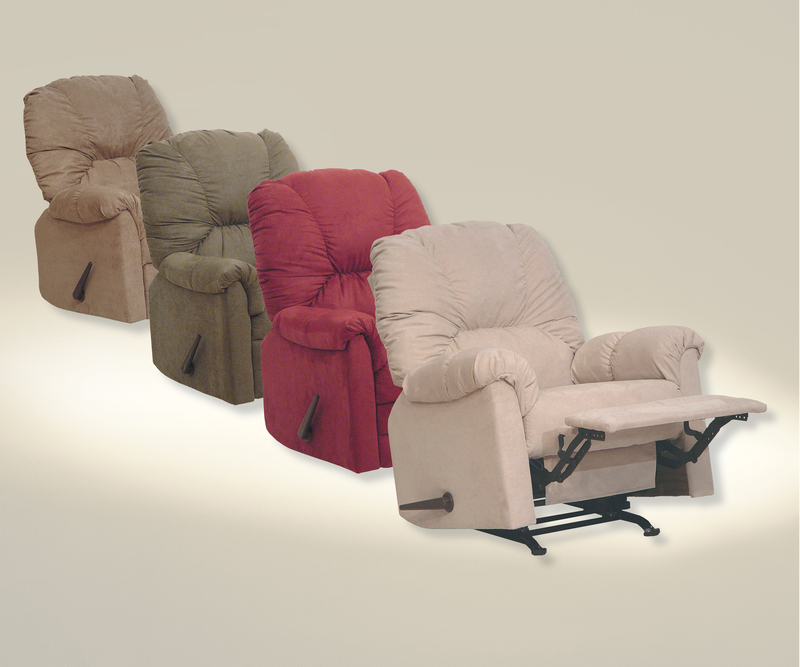 The Winner Recliner is available in 4 colors (shown in Linen).